Out of the nine provinces on offer, the Western Cape is positioned at the higher end of the list when it comes to scale and size. 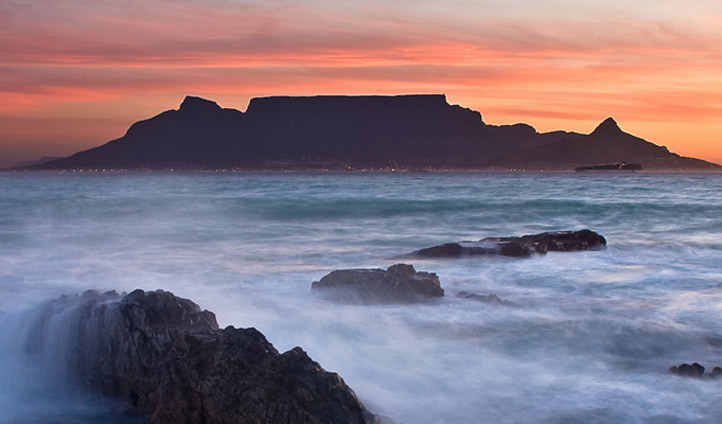 Home to vibrant and vivacious Cape Town as well as some of the most remarkable coastline in the entire world, the Western Cape is yet another testament to the diverse beauty of South Africa. Such varied beauty lends itself, as you might expect, to a variety of experiences – from mountain hiking to fine dining, scenic drives to the exploration of charming seaside communities, the Western Cape offers travelers a wealth of opportunities and experiences.